OPEN ACCESS GYM OR A TRAINING FACILITY? YES. We have been around since 2010 solely as a training facility. That all changed January 2019. We now offer our same amazing groups with a Full gym membership gym. Yes a full gym that is open from 5:30am-9pm Monday thru Friday and 7am-3pm on the weekends. If you are doing open access there are exceptions. You must know what you are doing and have the fundamentals dialed in if you are going to train on your own. Horrible form or unsafe technique that puts you or others at risk will not be allowed. If you are new to training we don’t recommend joining as an open access member and will direct you towards one of our many training programs. WHAT TYPE OF EQUIPMENT IS AVAILABLE TO OPEN ACCESS MEMBERS? We have numerous squat racks, deadlifting platforms, and Olympic weightlifting equipment available to those on an open access membership. This includes high-quality powerlifting bars, specialty bars, Olympic disc bumpers, competition benches, competition racks, and many other great strength training pieces. 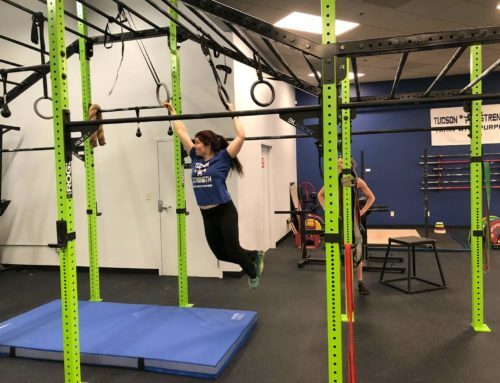 If you are training for Obstacle course races we have a large monkey bar set up with numerous accessories, a cargo net wall, climbing ropes, and tons of other tools. 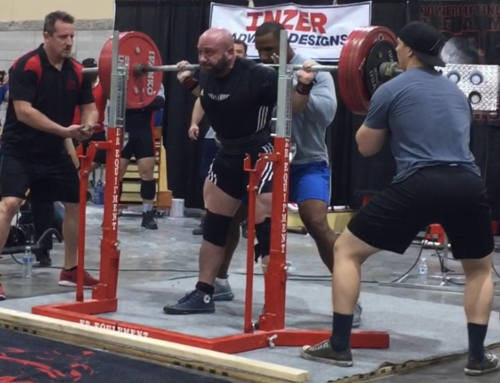 IS THERE ACCESS TO THE POWERLIFTING AREA DURING BARBELL TEAM TIMES? 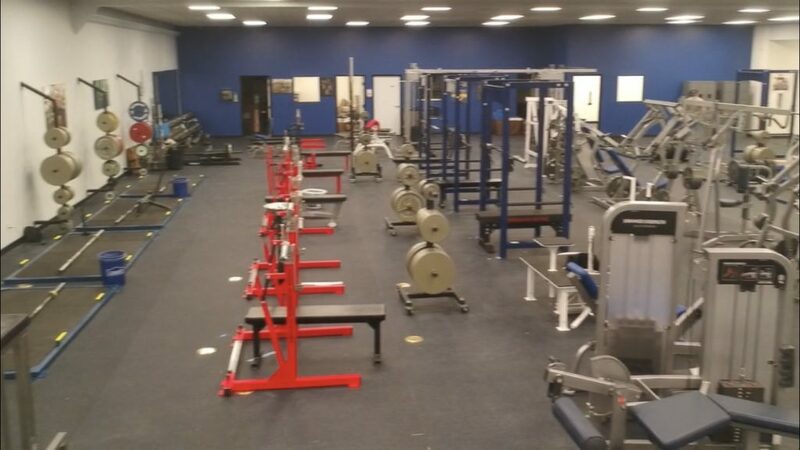 During coaching time for barbell club, there will be a section of the gym reserved for our powerlifting team, but we have numerous squat cages, platforms, and benches for open access members to use during that time. DO WE ALLOW SUBCONTRACTOR TRAINING STAFF? 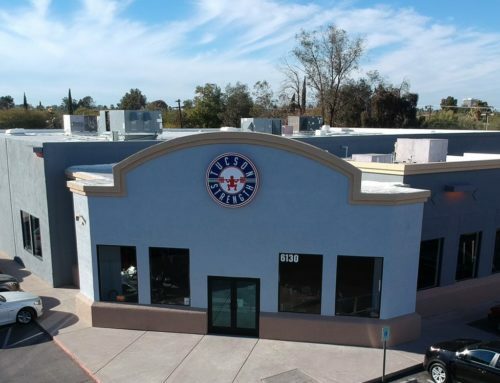 Most all of our training staff are employees of Tucson Strength. We do not let outside trainers come in. 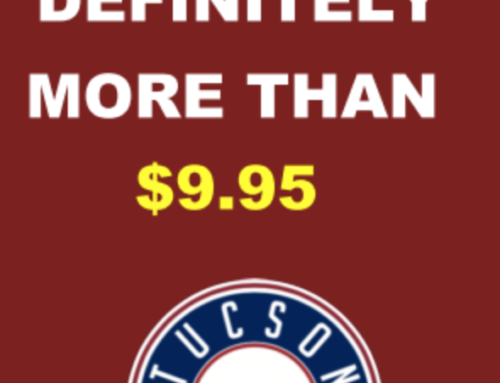 If you are not an employee of Tucson Strength you are not permitted to train clients at Tucson Strength. You will be asked to leave if you are caught doing so. DO WE HAVE AN OLYMPIC LIFTING TEAM? 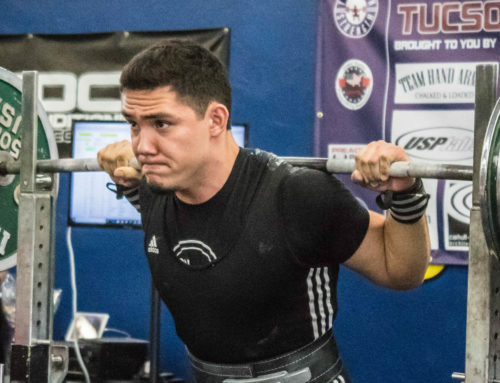 We do not have a structured Olympic Weightlifting Program currently, but we will have the tools for experienced lifters to come and train on. As our gym offerings develop we do plan on offering structured Olympic lifting instruction. We do however have a very developed powerlifting team. WILL WE OFFER CROSSFIT CLASSES? We are not a Crossfit Gym and we will not be teaching Crossfit classes, but we will be allowing those that love Crossfit to come and use our equipment! We have Olympic lifting platforms, pull-up bars, med balls, battle ropes, AirDynes, Concept2 Rowers, GHDs and lots of other pieces so you can come in and work on your WOD at your own pace and your own time! WILL WE HAVE CARDIO EQUIPMENT? Yes, we have a cardio area. It won’t be full of traditional cardio pieces. We will have a few traditional pieces such as ellipticals , but most of our cardio is unique and not what you are used to seeing in a traditional gym setting. 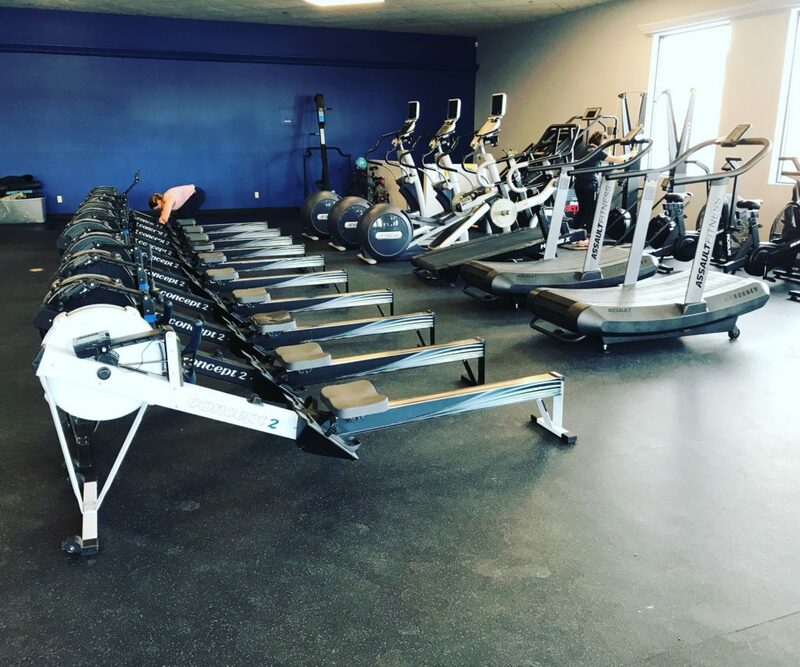 We have self-propelled Air Assault treadmills, Concept 2Ski Ergs and Rowers, Jacobs Ladder, AirDynes, and other fun pieces. Don’t expect an endless sea of cardio equipment to zone out on, but you will enjoy the pieces we do offer! No, we are open Monday-Friday 5:30am-9pm, Sat/Sun 7am till 3pm. YES! We have two showers in the men’s restroom area and two in the women’s restroom. SINCE THIS IS THE OLD CHUCK E. CHEESE DOES IT STILL SMELL LIKE PIZZA OR HAVE THE BALL PIT? Haha. No, the entire place has been gutted to the shell. The bathrooms however still have remnants of the old tile and signage. We kept it on purpose! Moments before the bathroom walls were going to be taken down I pulled this down. 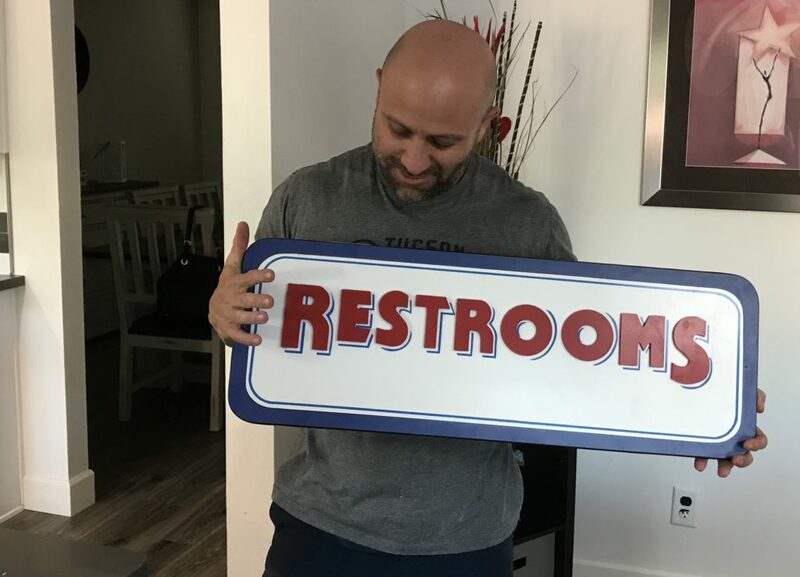 It will be used at Tucson Strength! There will be no supervised childcare center. We will have a small designated area for kids to hang with some toys and kids seats, but kids must be well behaved and old enough to be responsible and not run through the gym. Please do not bring hyperactive children who need constant supervision. WILL WE OFFER KIDS’ TRAINING PROGRAMS? We won’t have any kids training programs. We occasionally offer jr.high and high school programs during the summer months. Yes! We wouldn’t dream of opening a gym in Tucson without AC. 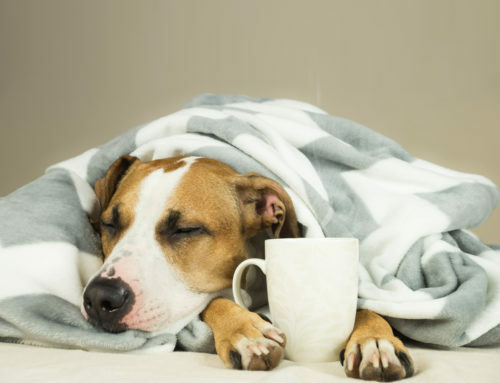 We have many air conditioners and will make sure they are working well.